Bathrooms are often the smallest room in the house where space tends to be at a premium. 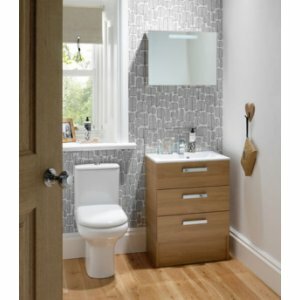 However, whether your bathroom is big or small, contemporary or traditional, Mereway furniture can help maximise those awkward spaces to create a pratical yet stylish bathroom to suit you. On Display in our showroom we have a run of mereway fitted furniture in the adriatic graphite gloss finish. We also display all of their current door finishes and worktop samples. 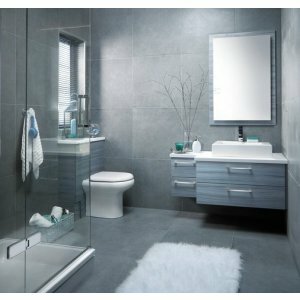 Below are a few examples of the many combinations that can be achieved with Mereway units. 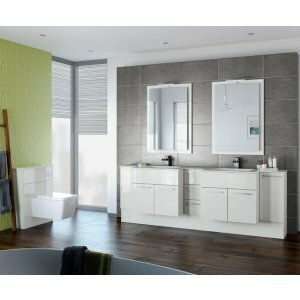 There is a large range of worktops and handles to complement the range.! !